Last week I presented several talks at the 26th Annual Fraud Conference sponsored by the Association of Certified Fraud Examiners. One of my presentations was on using social media for job searches, but from a former hiring manager’s perspective. There are social media proponents who enthusiastically endorse social media sites (SMSs) for job searches, but most hiring managers will not drink the Kool-Aid. Instead, many if not most hiring managers will recommend networking sites, such as LinkedIn, Twitter, and perhaps Google +. But let’s be clear–according to a recent survey of hiring managers, 50 percent use SMSs to exclude candidates from further consideration. While SMSs happily present your persona when everyone is watching, we want to know: who are you when no one is looking? Are you the same person on paper (cover letter, résumé) or in the job interview that you are on Facebook, Instagram, Pinterest, and WordPress? The very nature of social media makes this a difficult task. Most who are successful and continue being successful are not active on the Internet. Many do not have a LinkedIn profile, and the ones that do are not very active; social media use is restricted to interacting with a very small group of friends they know personally. They are not jumping on SNSs for career purposes, but like to explore career-related apps on smartphones and other devices. They build a strong profile (brand) before graduation and continue adding to it once their careers begin. A report in the Proceedings of the National Academy of Sciences described a computer program that was able to better assess subject personalities based on Facebook “likes.” The software actually did a better job than the subjects’ self-ratings on predicting four outcomes: (1) Facebook use; (2) number of Facebook friends; (3) use of alcohol, tobacco, and drugs; and (4) field of study. 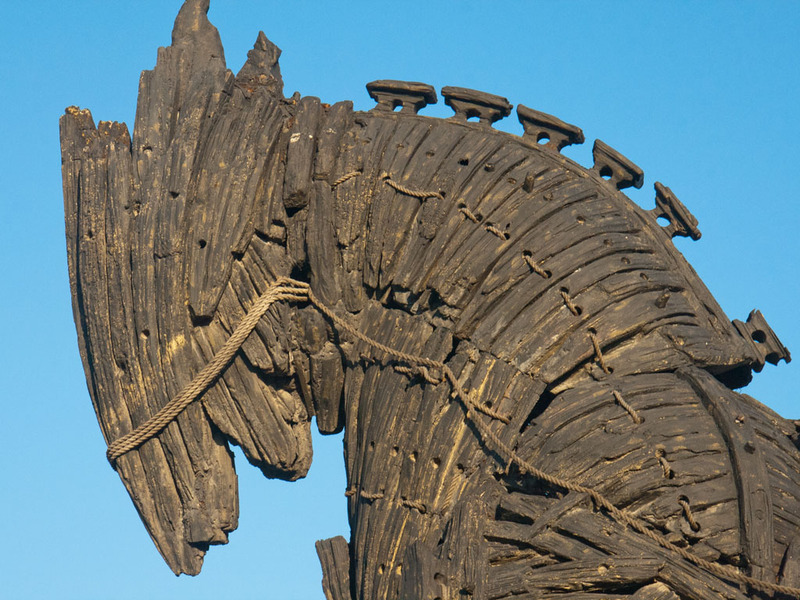 SOCIAL MEDIA IS A TROJAN HORSE; it is a personal information capture industry where the front end is packaged as a free social interaction application while the data/metadata you provide is the prize to advertisers, marketers, and hackers. With the advent of phony Facebook and LinkedIn profiles, “click farms” (digital middlemen) purchase “Facebook likes” (1,000 “likes” will run you around $30.00 U.S. while 1,000 Twitter followers costs about $12) and sell them to business to boost their online ratings. There’s even software to disable Facebook cookies so the suspicious activity can’t be tracked. In 2005, 5.5 million people were Facebook users; 6 months ago, that number grew to 1.4 billion. If social media is the power behind today’s internet, then the reliability of that power is suspect. 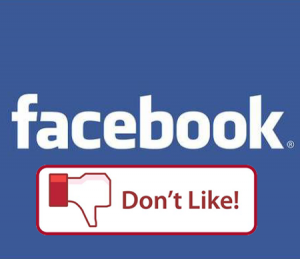 With the Facebook spam market worth between $87 million to $390 million, advertising on Facebook (and other similar sites) with a high percentage of phony likes, fans, and followers could threaten the entire business model that’s the back end of social media. –Getting endorsements from your trusted network.